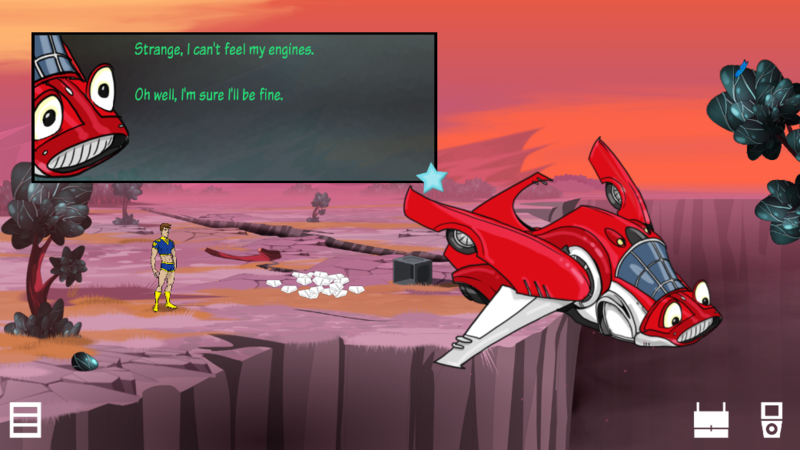 Escape from Pleasure Planet is an indie gay-themed science-fiction adventure game with bright colourful graphics, a fun story and character art by Joe Phillips. 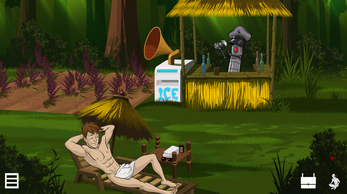 But has Brutus gone to the resort solely to hide or is he planning something more sinister? Are the tourists truly happy having their every wish fulfilled or is there a dark underside to this paradise? And what has happened to the original builders of Pleasure Planet? Action, adventure, romance ... 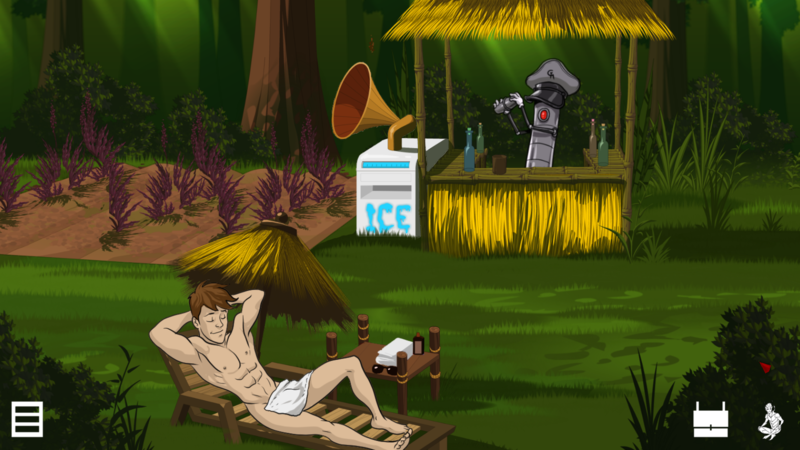 Escape from Pleasure Planet is classic sci-fi but with handsome gay men. This game is produced with the the assistance of Film Victoria and is a follow-up to My Ex-Boyfriend the Space Tyrant. 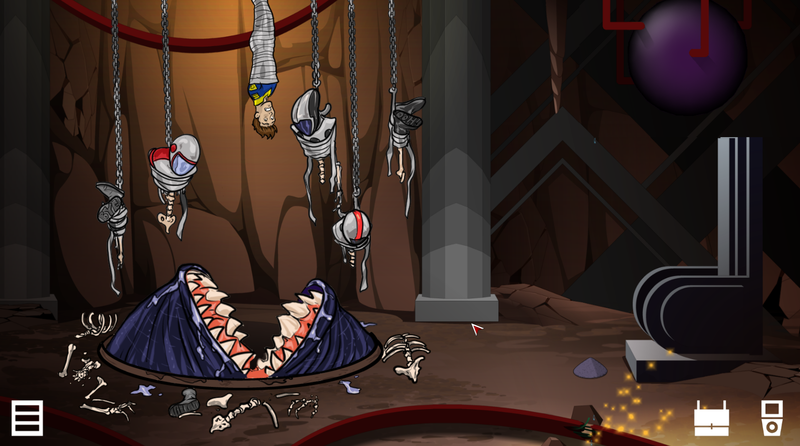 However you don't need to have played Space Tyrant to enjoy Pleasure Planet!